Imported from Japan! 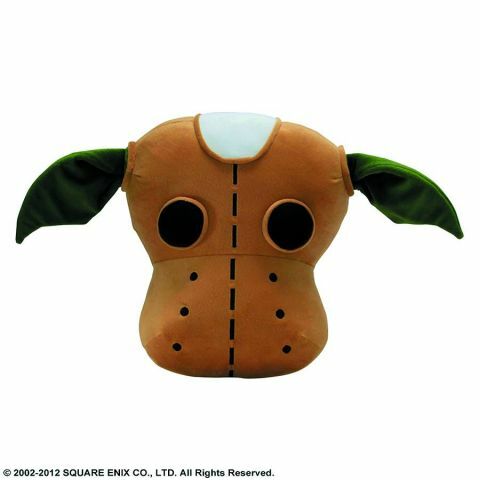 Two characters from Final Fantasy XI have been transformed into huggable cushions! These large cushions of the Goblin or the Mandragora are great for your couch or bed, and they also feels as great as they look!